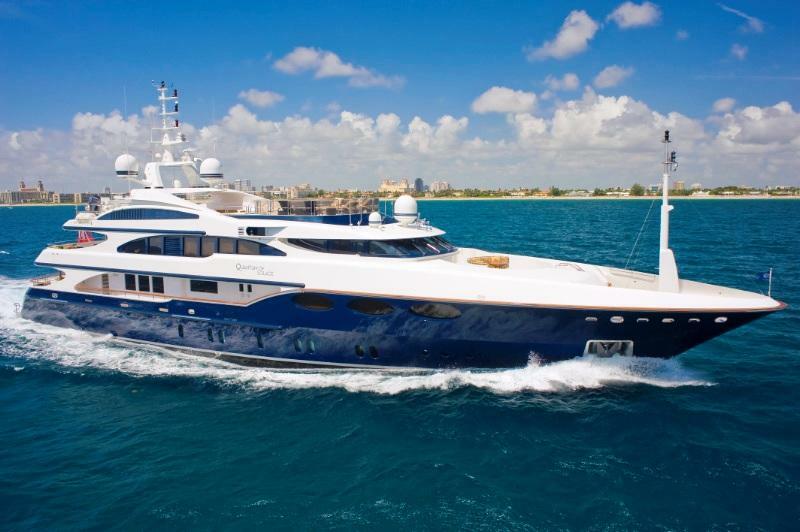 Azimut Benetti has extended its ownership in brokerage firm, Fraser from 83% to 100%. 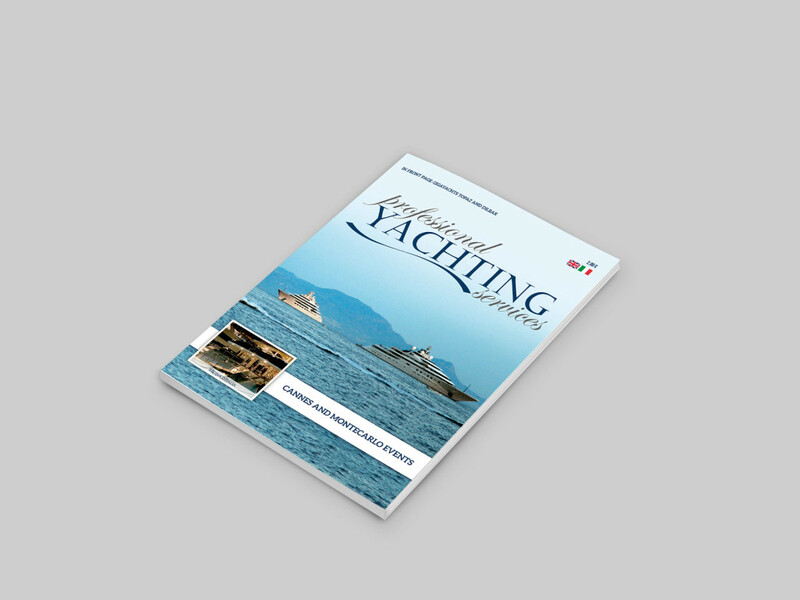 The Italian yachting holding increased its stake by buying out minority shareholder, V.Ships. This follows V.Ships itself changing ownership in December 2016. 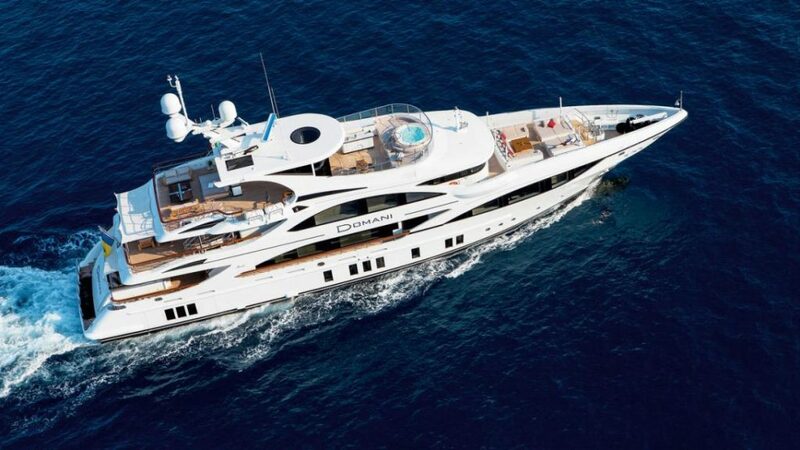 With an annual turnover of over €700 million, Azimut-Benetti has now led the yachting industry by meters delivered for several years with Sanlorenzo and Ferretti Group trailing behind in second and third place. 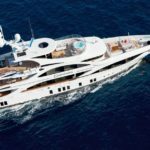 Despite Azimut-Benetti’s ownership of Fraser, refit shipyard, Lusben and two marinas, yacht deliveries account for over 90% of the group’s revenue. In a statement released earlier today, the Turin-based company claimed Fraser had a near 15% market share. 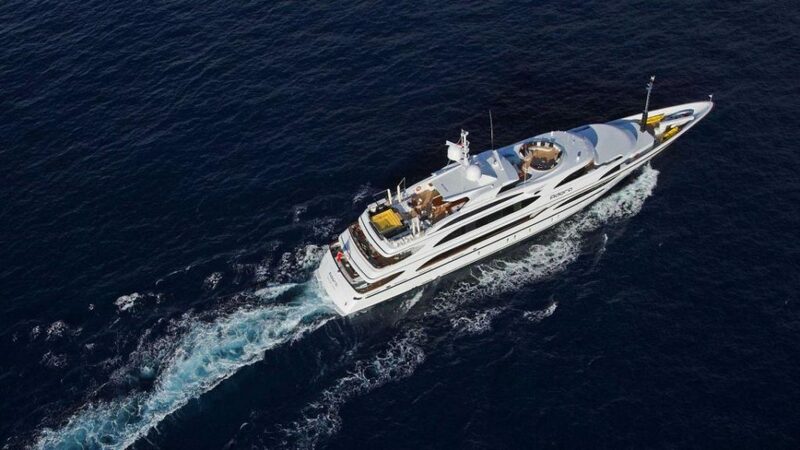 “This recent acquisition is part of the strategic plan of our group to offer superyacht owners not only the most beautiful yachts, but also the utmost service” commented Azimut-Benetti’s president, Paolo Vitelli. 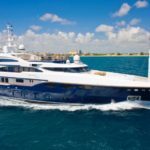 Despite Benetti becoming Fraser’s only shareholder just now, the group had already an overwhelming majority in the yacht brokerage firm since 2004 when it acquired the company with backing from minority partner, V.Ships. Part of V.Group, V.Ships changed hands in December 2016 when private equity firm, Advent International acquired a majority stake in its parent company. Still down from its peak turnover of €960 million in 2008, Benetti is heavily investing into growth through a 3-year investment plan to develop production capabilities and create new products. 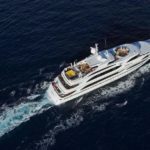 Benetti delivered its flagship 90m Lionheart to UK retail mogul, Philip Green last year and is now working on a new, even larger yacht with the 107-meter FB277 scheduled for delivery in 2019.